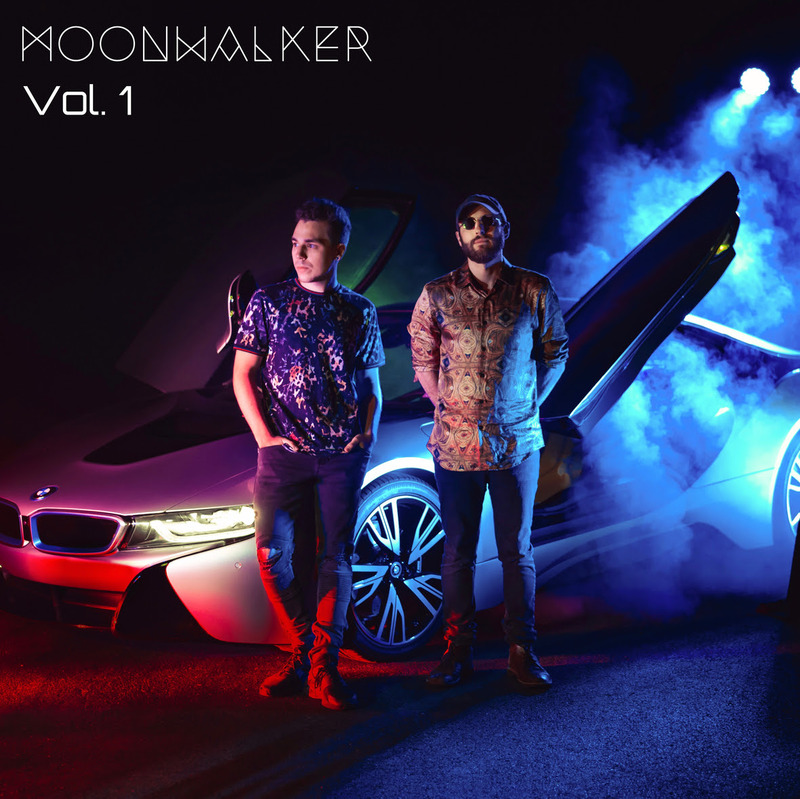 NY Alternative Rockers Moonwalker (featuring 2/5's of former pop-punk/indie outfit Reckless Serenade) have just dropped a new music video for the song "True Love". The song appears on their debut LP 'Vol. 1' out now on Standby Records.